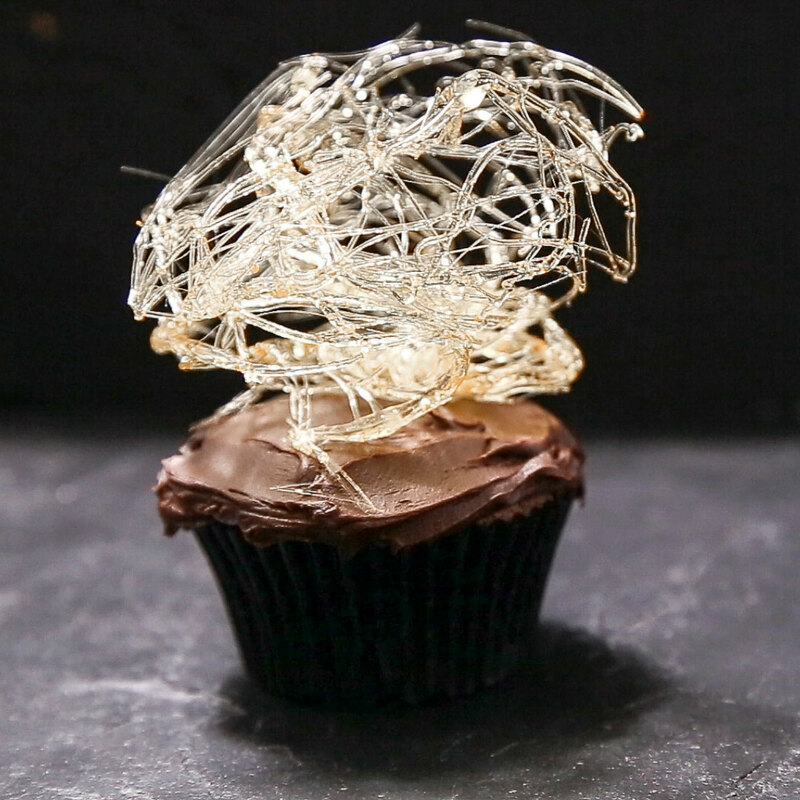 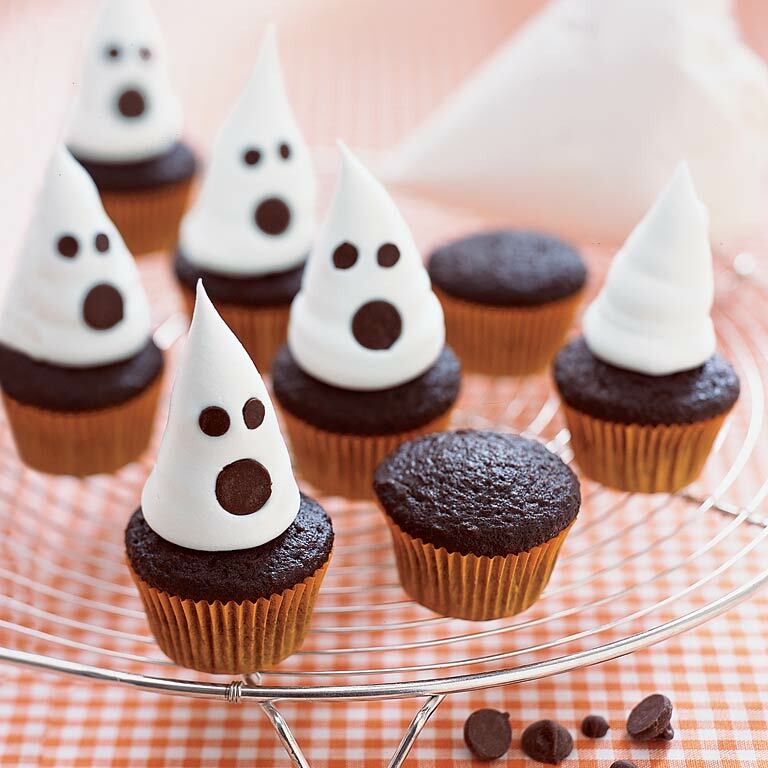 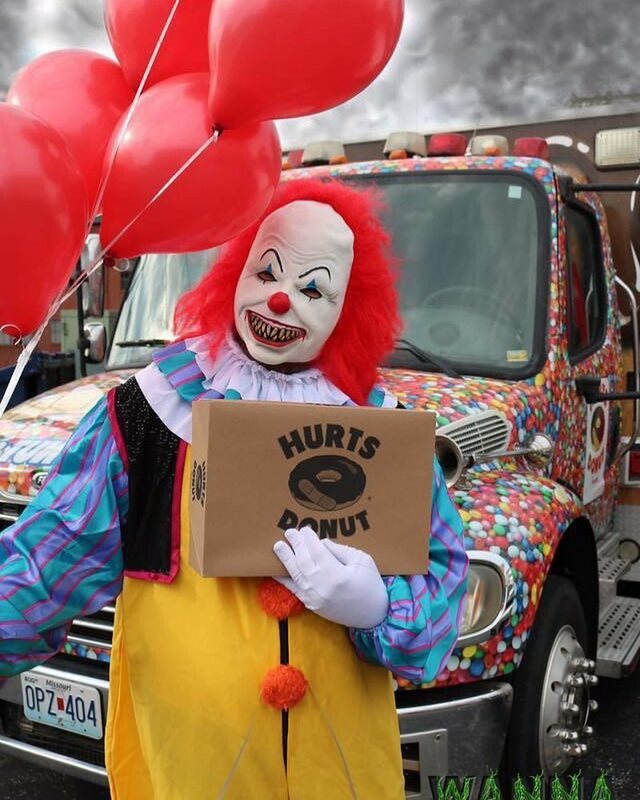 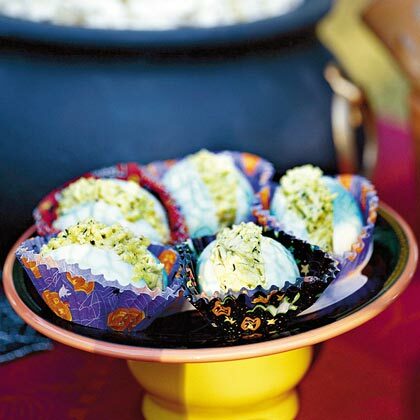 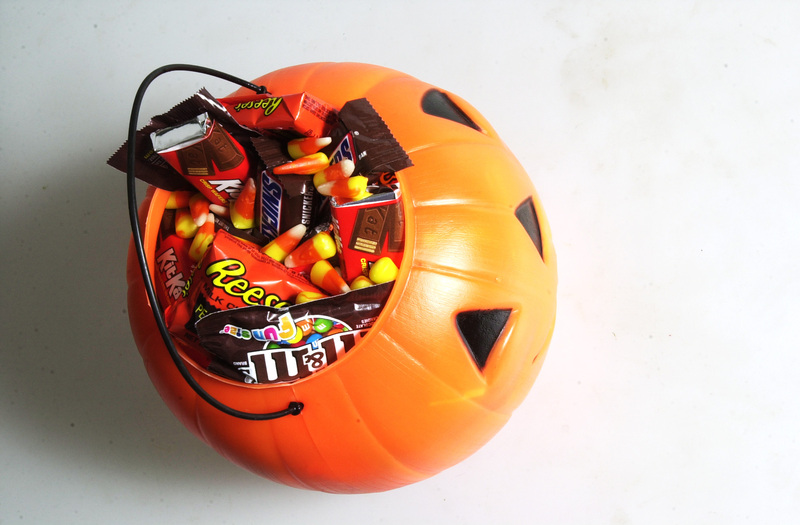 Search results for "halloween cupcakes"
From creepy, crawly spiders to spooky ghosts, there's plenty of creative ways to doctor up your next batch of cupcakes to get in that Halloween spirit. 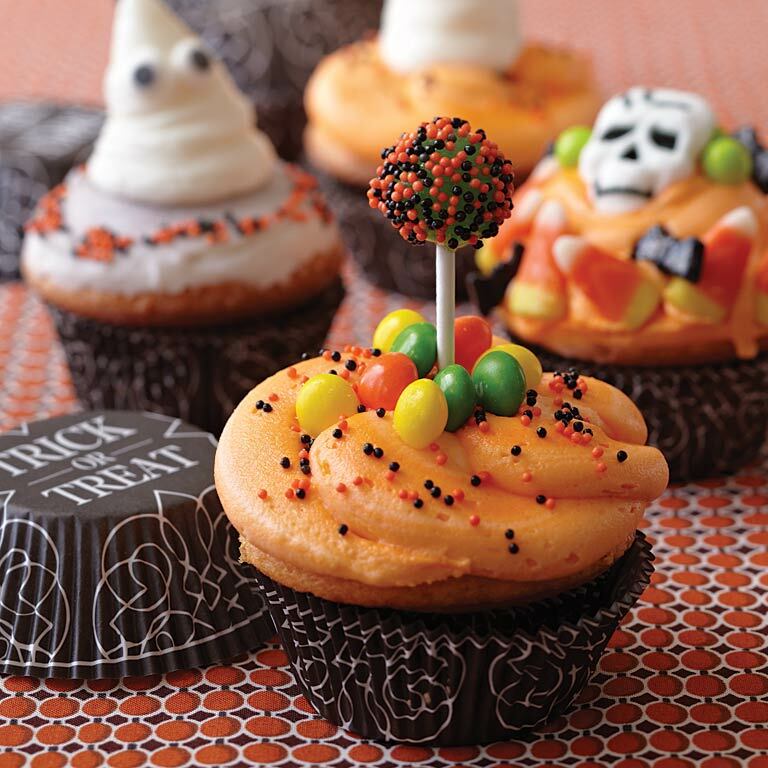 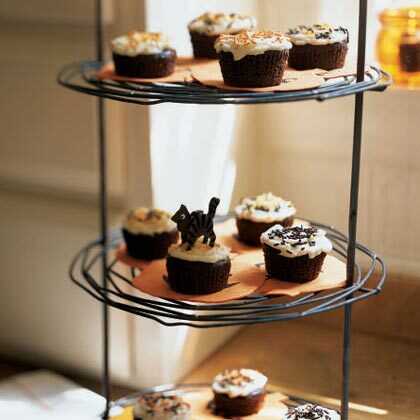 Start with one of our delicious from-scratch cupcake recipes, and have some fun when it comes time to decorate. 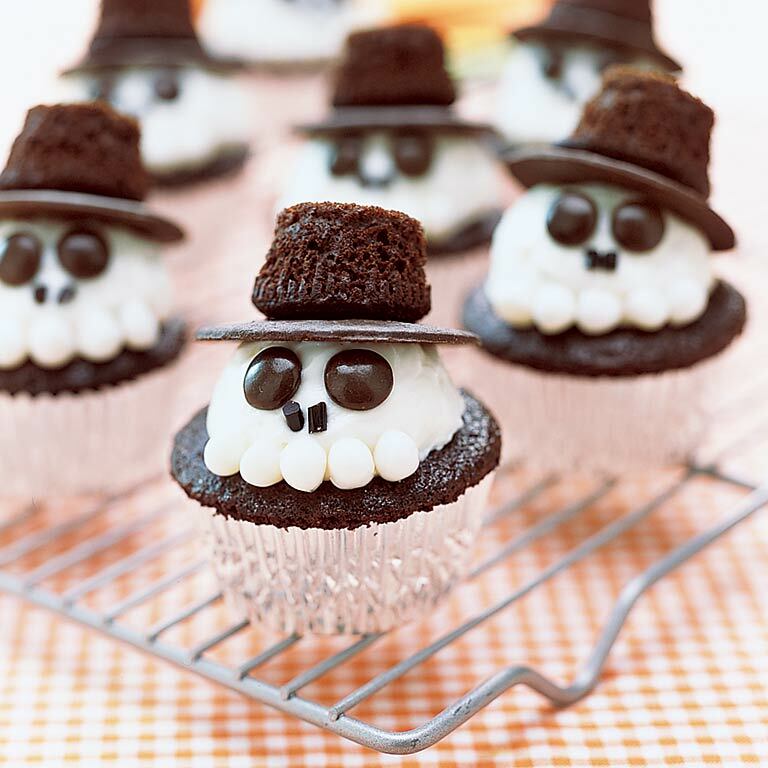 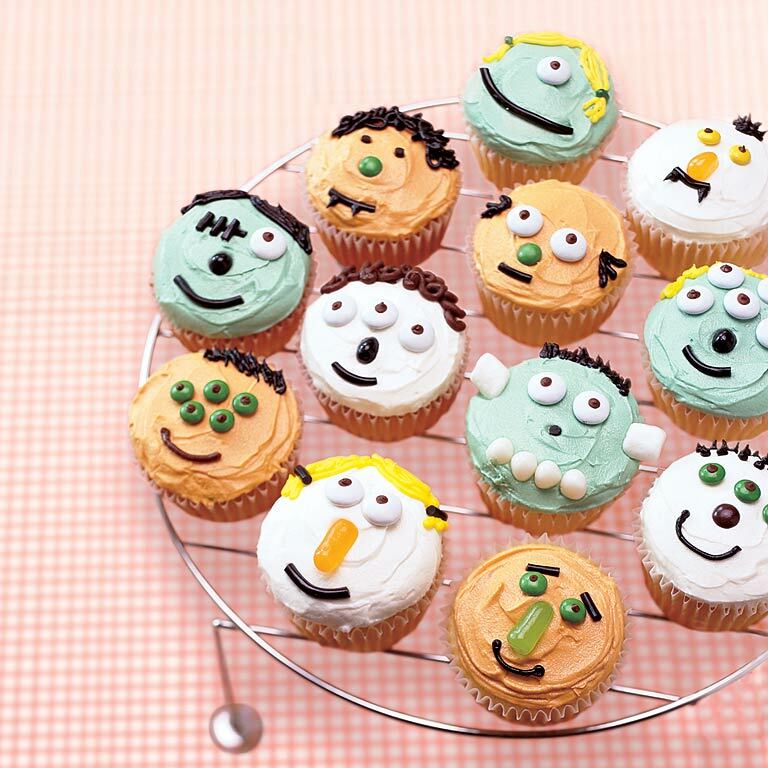 From scream-worthy sprinkles to clever frosting techniques, here are some of our favorite cute, seasonal ways to decorate your Hallowen cupcakes.